Uttarakhand is well-known among many tourists for its picturesque hill stations and holy sites of Hindus. The state government has undertaken several initiatives to promote Uttarakhand tourism in recent times. Though it has many attractions for leisure travellers as well as honeymooners, a town called Bhimtal is one of the most serene places that they would come across while touring the state. It is a beautiful town located in Nainital district, and is home to many interesting places. This region is situated at a height of 1,370 metres above sea level and is located at a distance of about 22 kilometers from Nainital. Bhimtal enjoys a pleasant climate during summer season, while its winters are very cold. Many tourists find Bhimtal Lake quite fascinating as it has a small island at its centre. At the bank of this lake is Bhimeshwara Mahadev Temple, which is another great attraction of this region. Traveller would also find a small natural lake near the temple, called Nal Damyanti Tal. A group of lakes called Sat Tal, about 5 kilometers away from Bhimtal, is also a good place to visit for nature lovers as well as leisure tourists. Hidimba Parvat, the hill of Karkotaka, and Sayad Baba ki Mazar are other fabulous attractions that can be explored by travellers while holidaying in Bhimtal. 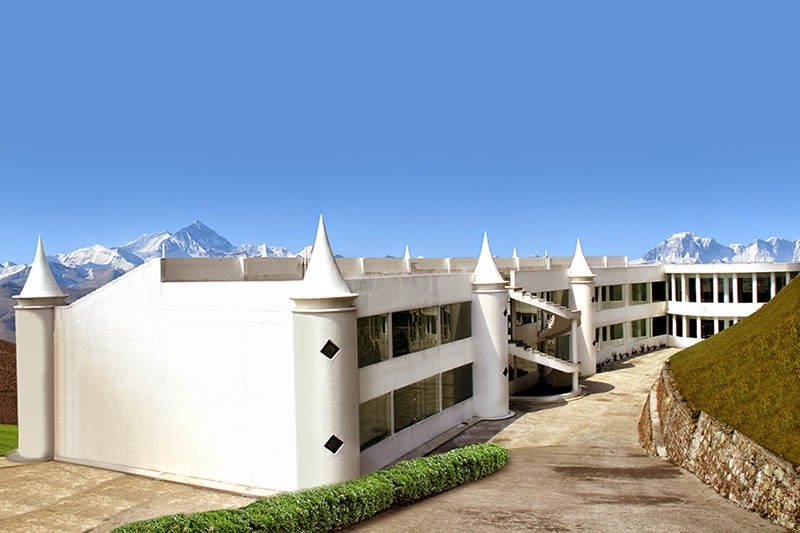 People visiting this region of Uttarakhand would need a comfortable place to stay during their vacation. A budget resort in Bhimtal would be ideal for them, as it offers the best facilities at reasonable rates. Rooms or suites in such resorts are provided with the latest facilities, such as, LCD television with satellite connection, doctor on call, laundry service and intercom. Guests of these resorts can also benefit from additional amenities like ample parking space for all types of vehicles, taxi services for sight-seeing tours and travel desk.